Liverpool has long been associated with tidal studies, and is widely considered the home of tidal and sea-level science. Find out about local heroes, and explore how observations and research in this area since the 17th century made Liverpool a globally important port and the exceptional city that it is today – a hub for culture, trade and commerce, which continues to push boundaries in ocean science and many other areas. 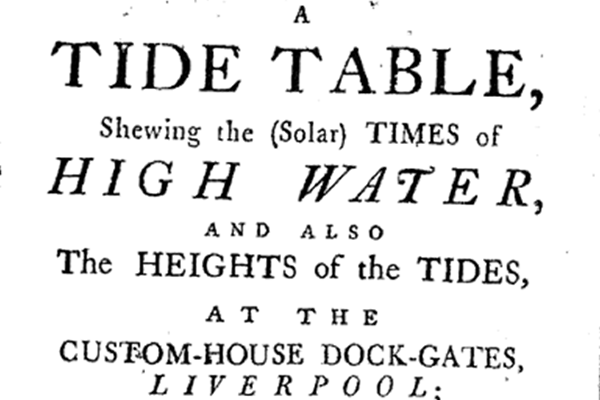 Locally born astronomer, Jeremiah Horrocks (1619–1641) made observations of Liverpool’s tides as early as 1640. Unfortunately these high-water measurements from the Mersey coast near his home were subsequently lost in either the civil war or the Fire of London. Horrocks is best known for being the first person to observe the transit of Venus (where the planet passes between the Earth and the Sun). However, he also had a great interest in understanding ocean tides, in particular, verifying that tidal changes were closely related to variations in the Moon’s orbit. Over a century later, measurements resume. William Hutchinson (1716–1801) compiled the first extended set of sea level measurements in the UK, together with a comprehensive set of meteorological information. 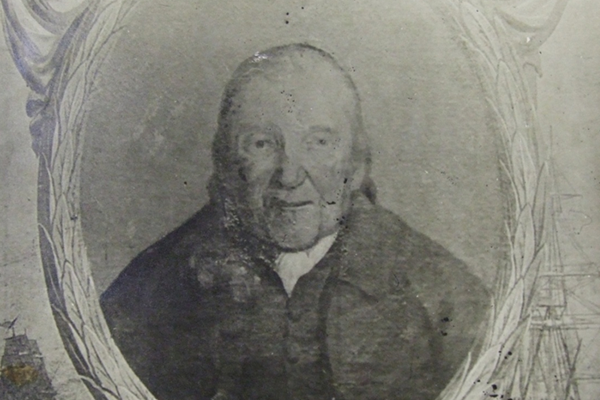 His measurements of the heights and times of every high water during 1764–1793 at the Liverpool Old Dock not only spanned many years but were of high quality and are still used in scientific research today. 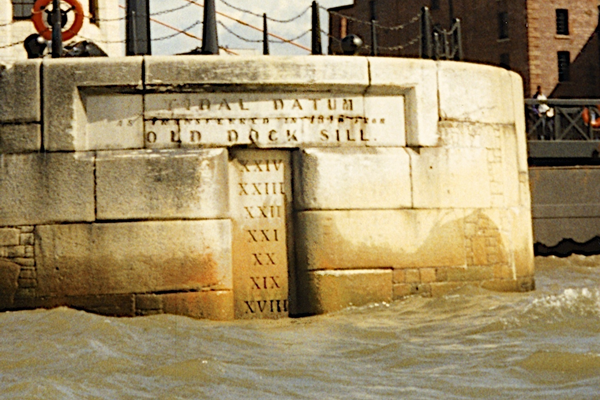 Hutchinson’s measurements from 1764–1767 were used by Richard and George Holden to derive the first publicly accessible tide tables in the UK. They were so accurate that mariners at Liverpool were charged £5 if they did not use them. The tables were published for over 200 years. During the 19th century, the Mersey Docks and Harbour Board established an impressive array of sea level stations along the Mersey, Dee and neighbouring coasts. They provided the best possible tidal information to what became one of the most important ports in the Empire, together with data for surveying and coastal engineering. The main Liverpool gauges were at George’s Pier (now Pier Head), Prince’s Pier (next to the Liverpool Cruise Terminal) and Gladstone Dock. Together these sites have provided data which make up the longest UK sea level record and one of the longest in the world. These data have been used for studying long term changes in mean sea levels and in the sea level extreme levels which often result in flooding. 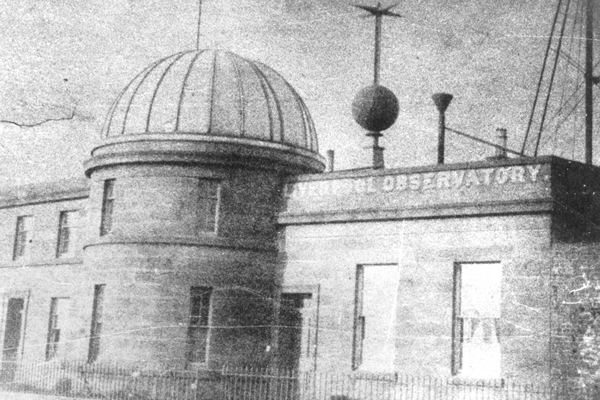 The Mersey Docks and Harbour Board established the Liverpool Observatory at Waterloo Dock to provide all the tidal, meteorological and astronomical information required by ship owners. 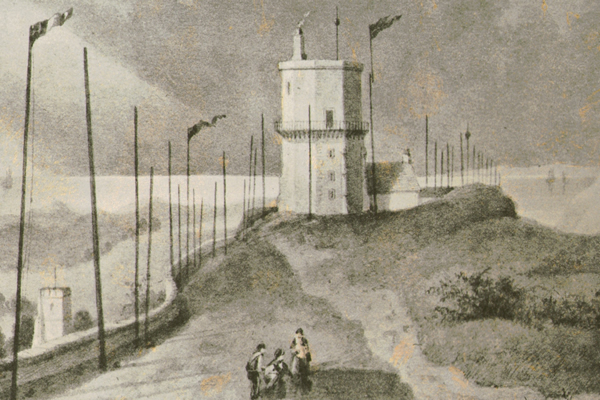 The expanding port resulted in the observatory being relocated to Bidston Hill in Wirral. Its work became more focused on scientific research than port operations. 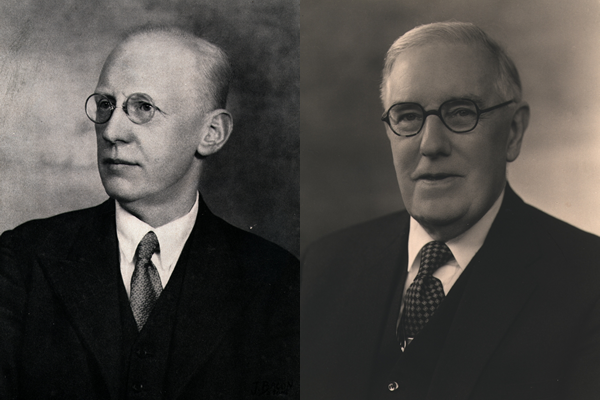 Liverpool University Tidal Institute was established, with Joseph Proudman as Director and Arthur Doodson as its Secretary. 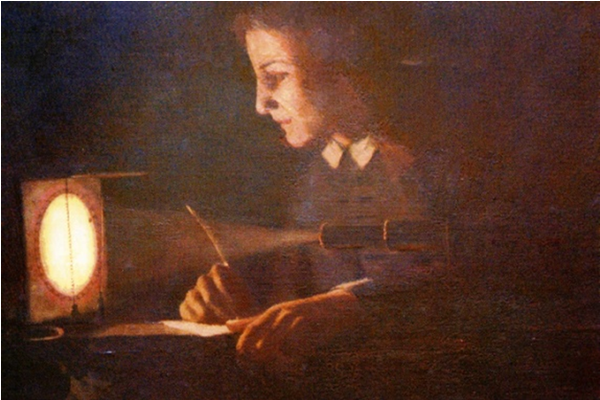 The Institute pioneered the modern scientific study of tides and it rapidly acquired a worldwide reputation for tidal prediction. 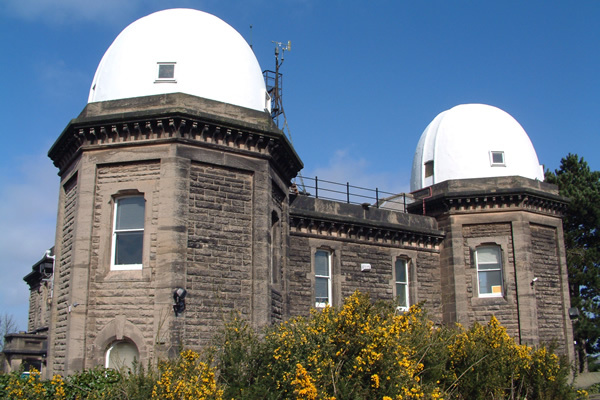 The Liverpool Observatory was merged with the Liverpool Tidal Institute. The new combined institute (with a number of changes of name and official owner) became a world-famous centre for sea level and tidal research based at Bidston Hill. 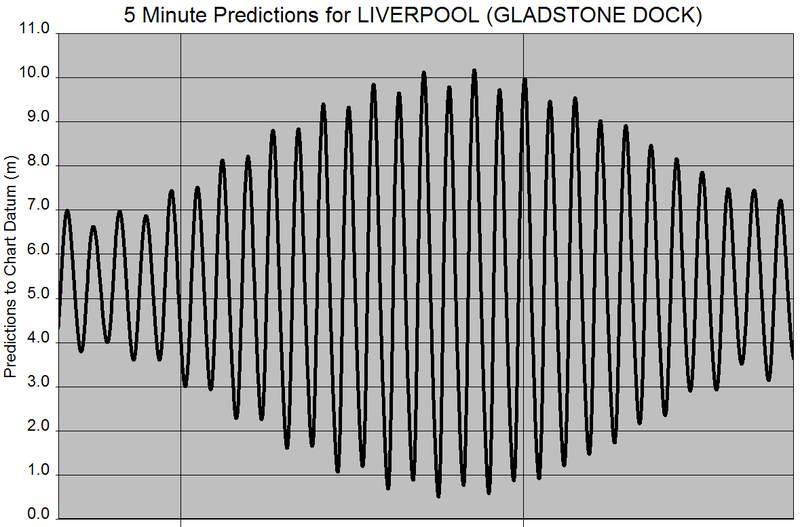 The Roberts-Légé Machine (British Tide Predictor No. 5) transferred to Arthur Doodson at the Bidston Observatory in 1929 at a cost of 753 pounds and 15 shillings and refurbished by him. 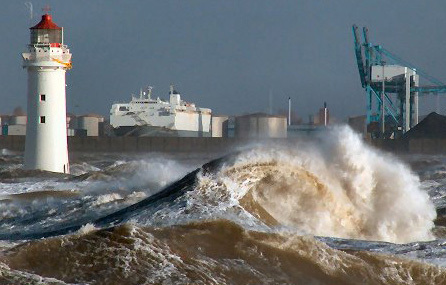 In recent decades the institute has concentrated on sea level monitoring and prediction around UK coasts, and indeed on understanding sea level changes worldwide: the Permanent Service for Mean Sea Level having been established at Bidston by Proudman in 1933 and as important as ever today. Such understanding informs government departments on policies for coastal protection, and contributes to international scientific study groups such as those of the Intergovernmental Panel on Climate Change. Tide Prediction Machines were critical to the success of the 1944 D-Day landing, the largest naval, air and land operation in history. 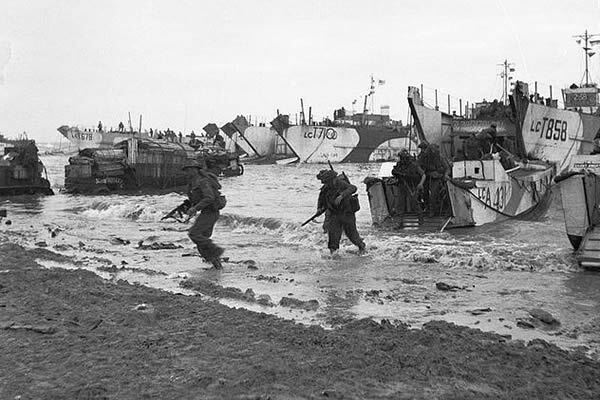 They provided accurate predictions for five Normandy beaches used during the landings – some of which had a tidal range of six metres (which would expose significantly greater areas of sand to traverse under German fire at low tide than high). All the Admiralty tide and tidal-current predictions for the war effort were produced by Arthur Thomas Doodson at the Liverpool Tidal Institute using machines operated from two separate rooms at Bidston Observatory (to safeguard the capability in case of damage by bombing). The 53-year-old Doodson was the world’s leading authority on tide prediction. Thanks to the work of Doodson and other scientists in Liverpool, the tide can be predicted at any location around the UK with several-centimetre accuracy. Superimposed upon the ‘astronomical tide’, which is caused by the gravitational attraction of the Moon and Sun, is the ‘storm surge’ caused by strong winds and low air pressures. 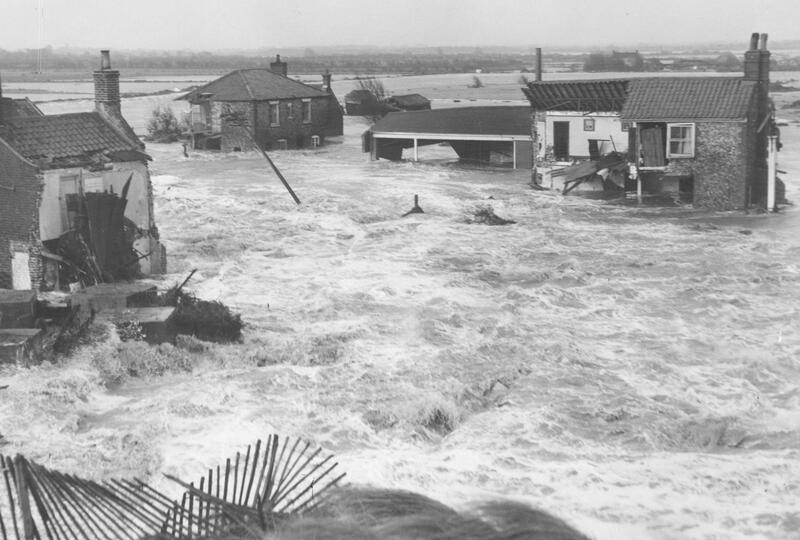 The major flood at Sea Palling and other parts of the north Norfolk coast in 1953 resulted from a large storm surge occurring at high tide. This disaster led to the development of the UK National Tide Gauge Network and the UK Storm Tide Forecasting System. The institute was renamed the Proudman Oceanographic Laboratory in 1987, a name which survived its move from Bidston to the campus of the University of Liverpool in 2004. The Laboratory led the development of computer models to predict UK storm surges several days ahead based on forecast weather information. 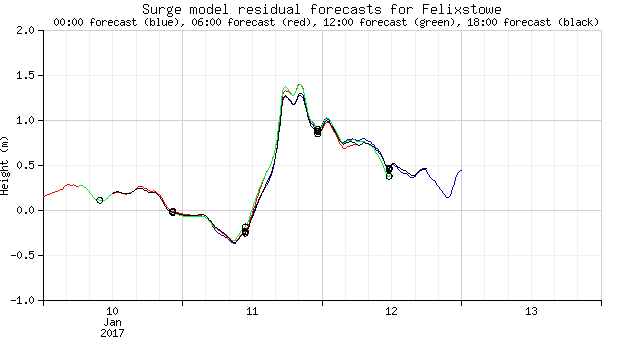 Routine surge forecasts are now produced by the Met Office and result in Flood Warnings issued by the Environment Agency. 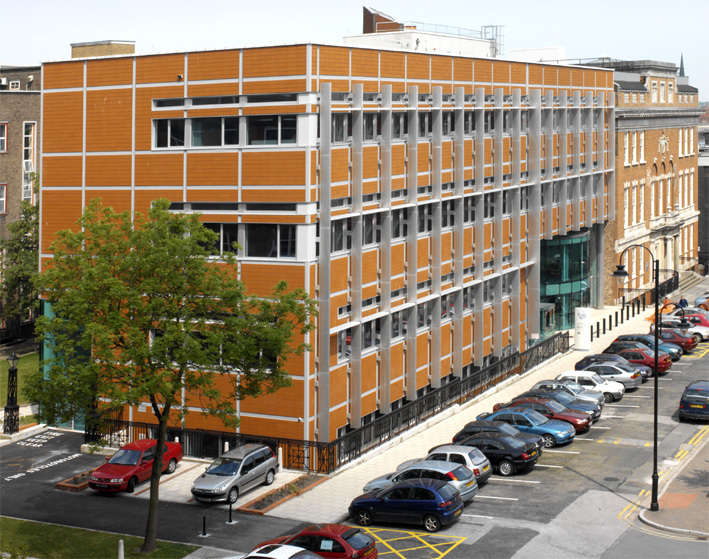 The National Oceanography Centre was formed in April 2010 by the merger of two marine science institutions: the Proudman Oceanographic Laboratory in Liverpool and the National Oceanography Centre, Southampton. Our vision is to understand and tackle big scientific questions about the marine environment and its interactions with Earth systems – through scientific research, oceanographic observations, data modelling and development of new technologies – in order to predict how future changes to our oceans will impact human life. Sea Level Science constitutes one of three main areas of expertise of NOC Liverpool’s research, the other closely related fields are shelf sea science and numerical modelling of ocean processes. Although Sea Level Science has come a long way since Horrocks’ measurements at Toxteth, the scientific importance of the subject is as great as ever, and Liverpool remains one of its main worldwide centres of excellence and its ‘UK home’. The exhibition is housed in the National Oceanography Centre, Liverpool. The Tide Predicting Machines are owned by National Museums Liverpool and very kindly loaned to the exhibition.